Danger Mouse was a huge hit in the UK in the 1980s and was also popular in Australia, France and Germany among others. The super-spy comedy was also on in the US, winning a cult audience on Nickelodeon. That show’s producers look to have lined up an international hit for the modern era, with children’s channel CBBC commissioning a 26-part CGI-animated comedy action reboot and Netflix coming on soon after as a very early prebuyer. 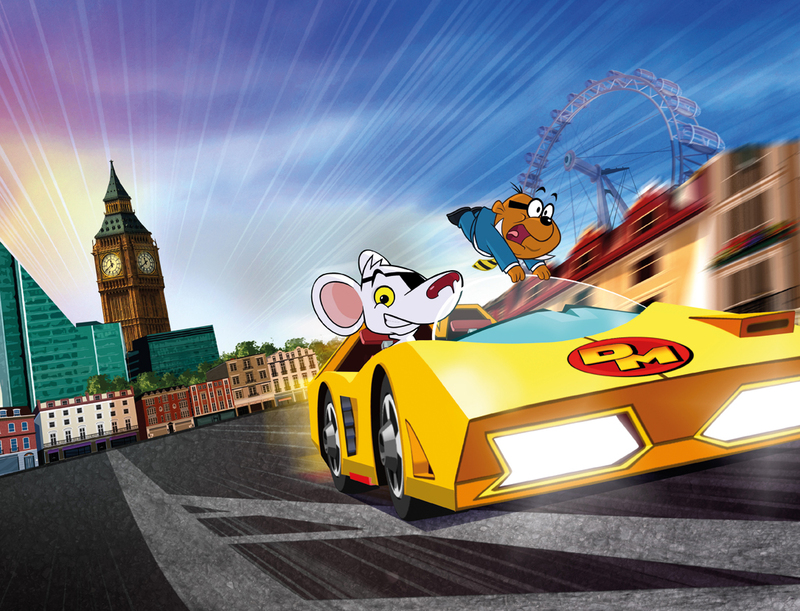 FremantleMedia owns the Danger Mouse IP. Its FremantleMedia Kids & Family Entertainment division has a copro deal with BBC Children’s in the UK, and this is the latest joint project from that pact. Having been about two years in the making, it debuts on CBBC in September and will be on Netflix around the world next year. Bob Higgins, FMKFE’s executive VP, creative and production, says that after the ‘why don’t we make a new Danger Mouse…’ conversation with the BBC, there was a degree of nervousness about getting the look and feel right with such a well-loved property.